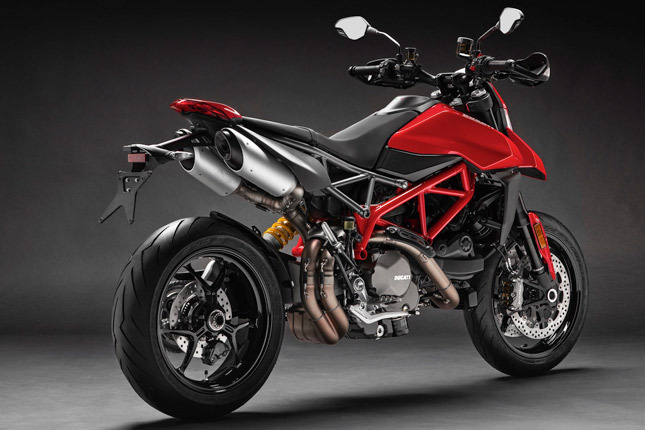 Ducati Hypermotard is a cross between a naked and a supermoto powered by a powerful engine. It is one the most exciting looking bike in the Ducati’s line up, which says a lot. 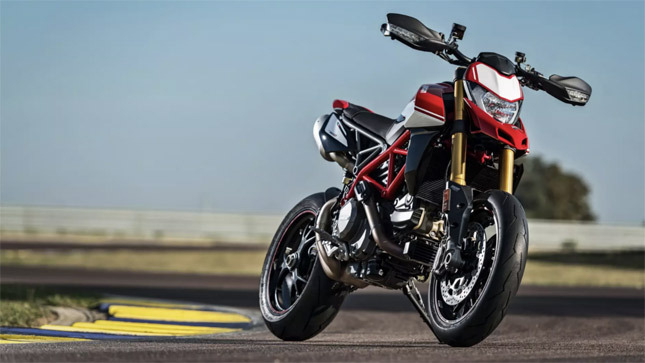 The new Hypermotard was unveiled at EICMA 2018 in a standard and a special version. Here is everything that you need to know about the bike. 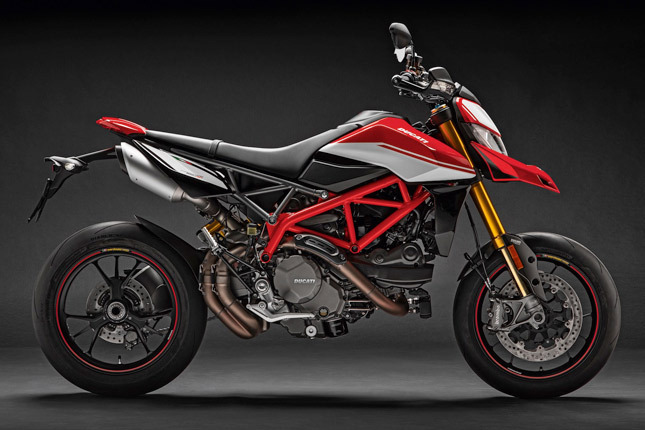 1: Bigger engine: Instead of the old 939 motor the new Ducati Hypermotard uses a 950cc 11-degree motor which is more powerful and produces more torque. The bike is known for its raw grunt and the 950 takes it a step further by delivering 80 per cent of the torque at below 3000 RPM. The internal components of the engine are also changed. Exhaust valves, pistons, and 53 mm throttle bodies are all new. These help in pushing the compression ratio of the bike to 13.3:1, thus improving efficiency. 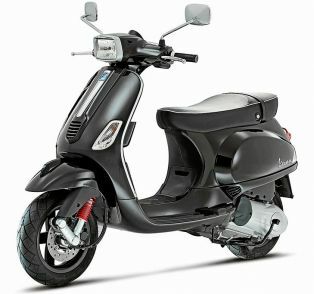 2: A number of riding essentials: A hydraulic clutch for lighter pull and up/down quick shifting makes the life easier. Although the quick shifter is available in the ‘SP’ variant only, the hydraulic clutch is more than enough for most folks. 3: Wight reduction: Both the engine and the rest of the bike has lost weight in the new model. The bike is now 4.5 kg lighter due to a new frame and lighter engine components. 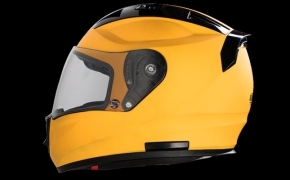 Even the fuel tank holds less fuel than the previous model, resulting in a less wet weight. 4: Sharp handling: The 2019 Hypermotard handles better thanks to a sharper rake. The lean angle is an impressive 47 degrees on the SP version while the standard one leans over almost 44 degrees. 5: New suspension: The upgraded suspension setup in both motorcycles plays a major factor in their handling. The standard Hypermotard 950 uses Marzocchi forks with 6.7 inches of travel at the front and 5.9 inches of travel at the back. The SP version offers high-grade Ohlins suspension which offers 7.3 inches of travel at the front and 6.9 inches of travel at the rear. 8: Removable pillion pegs: Not everyone is brave enough to be a pillion on a torque-charged hypernaked/supermoto. As a result, the passenger pegs are removable, so you can look cool while riding solo. 9: New wheels: The alloy rims on the standard 950 Hypermotard are aluminium Y-spoke wheels. On the other hand, the SP version gets forged Marchesini wheels. These new rims also play a part in reducing the overall weight of the bike. 10: New tyres: The standard version uses the Pirelli Diablo Rosso II tyres and the SP version comes equipped with Diablo Supercorsa rubber. 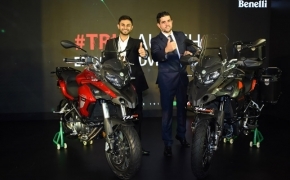 The launch of the 2019 Hypermotard in India is not yet confirmed.